A native of St. Louis, Missouri, Krueger earned a Bachelor of Science in Forestry from the University of Missouri. 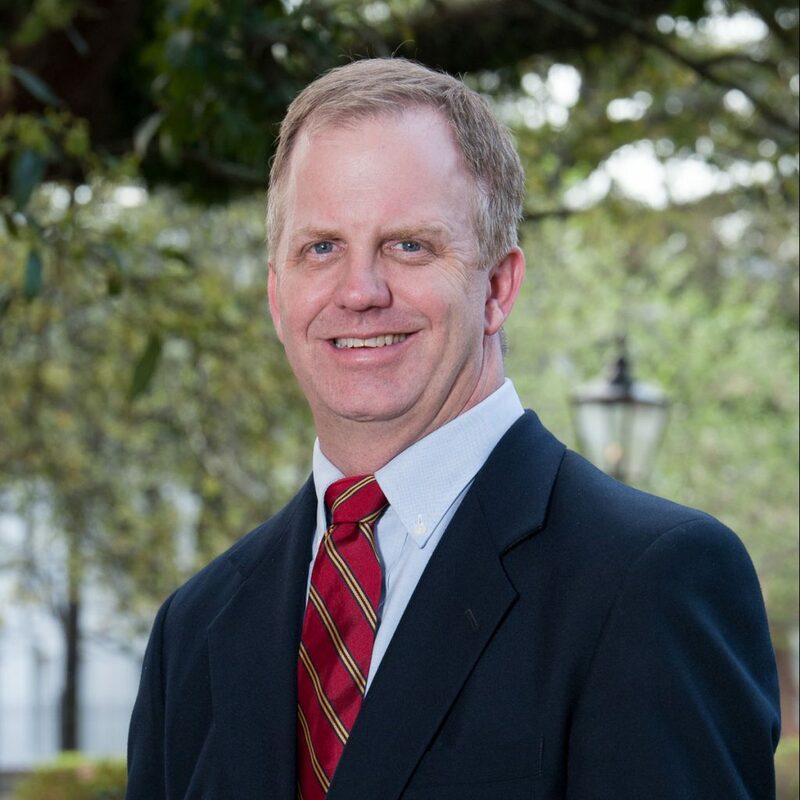 He continued his education through courses at the University of Georgia, the Appraisal Institute (AI) and the American Society of Farm Managers and Rural Appraisers (ASFMRA). Kurt joined Larson & McGowin in 2000. Prior to his role as Vice President, he gained experience in project services as a project manager and in land management as the district manager of operations in Texas and Louisiana. Kurt now directs marketing and business development efforts for Larson & McGowin and Silvics Solutions, our software development subsidiary. He is Registered Forester in Georgia (GA#2503) past treasurer of the Practicing Foresters Institute Trust and an active member of the Association of Consulting Foresters and Society of American Foresters. Kurt was awarded the Outstanding Leadership in the Field of Forestry award by Texas SAF in 2008.